Heaven appears to be wherever you buy real estate. In San Miguel the realization you are in heaven takes about one week. 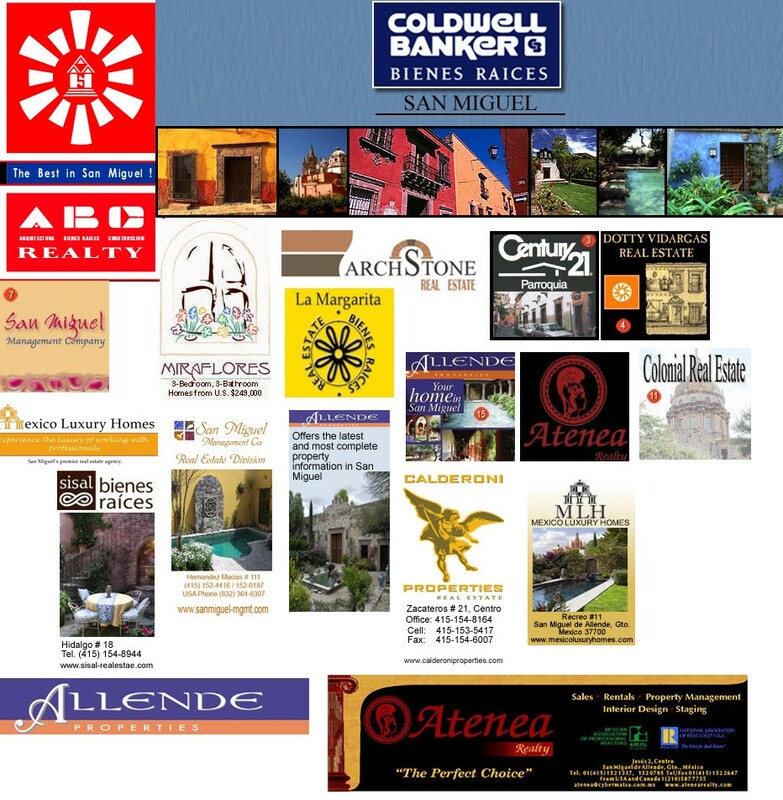 By the end of the first week of your visit to San Miguel you have bought real estate. Why does it only take a week San Miguel to know you are in Heaven. The answer is obvious – The Gangs. They only need a weak (sic) or a pair of Combat Cocktail Sandals or a Good Deed or a Guidebook to convince TOURISTS they are in Heaven and get them into a Bienes Raices. It is sort of like the Moonies used to be. So you can divide Mexico into two Heavens camps – San Miguel de Allende and All Places That Aren’t San MIguel de Allende. The logic changes depending where you have bought real estate. If you live in Pátzcuaro then the world is Pátzcuaro and All Places That Aren’t Pátzcuaro. It is a bit like home teams e.g. Boston and the Red Sox. So does it take longer than a week to find Heaven in Pátzcuaro or Mazatlan? For those of you outside of Heaven please leave a comment to tell us about Heaven where you live. 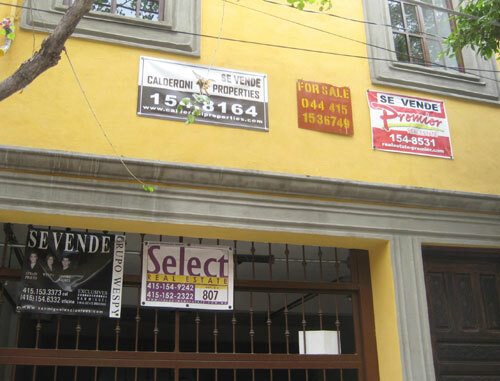 However there is envy in All Places That Aren’t San MIguel de Allende that it only takes a week for people to buy a house and hence raise the value of your own property. Many in those places do not talk kindly of San Miquel de Allende. Perhaps they don’t have Gangs or the Gangs are not as well organized or they have found another purpose for their lives. For this person the dream has come to an end. They want out of Heaven. Yes, it is true, sometimes, for some people, San Miguel is not Heaven. People do leave San Miguel and not always feet first. turn into a cry for help to Four Angels of Bienes Raices. 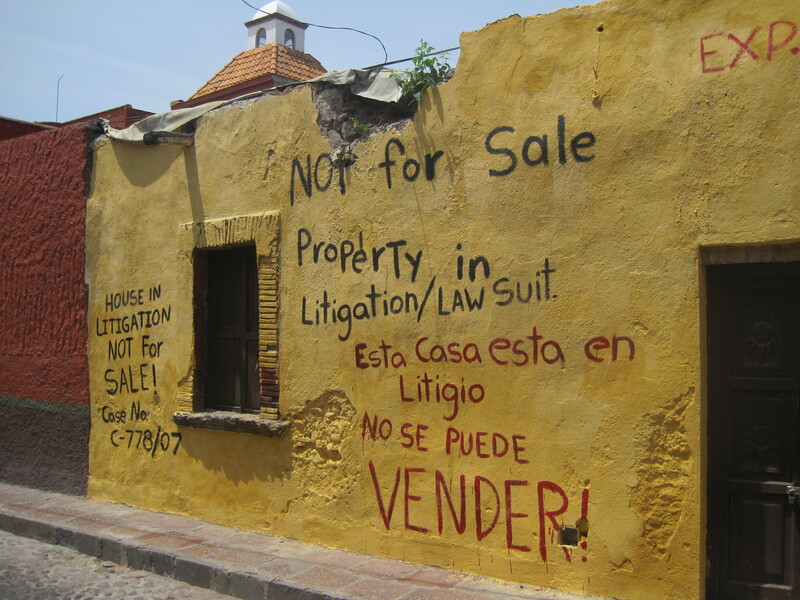 It must have something to do with the US Real Estate Market as no one would ever leave San Miguel unless it was for Financial Reasons, although it has been said that an art altercation, or failure to be accepted into a first run Gang can initiate a flee. So if you want to help this poor soul out, and have a ton of cash(can’t find the price of this place for after a very exhaustive search and not sure if the house if #8 or 6A) then call one his/her Angels or even the disaffected him/herselves.